Maxwell, who elected free agency in November, has not been signed by another team. 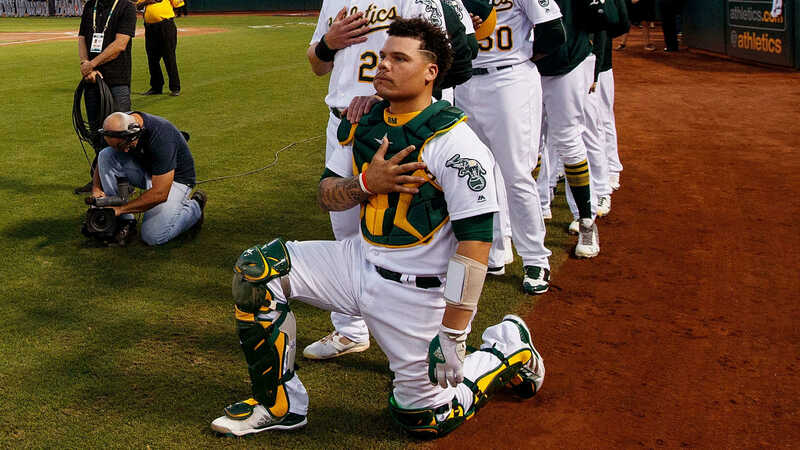 According to the Chronicle, he “might not find work again” due to his arrest on gun possession and assault charges in October 2017 and his kneeling during the national anthem during parts of the 2017 season. Maxwell was tabbed to be the starting catcher for the A’s in 2018, but his weight gain and lack of productivity during spring training prompted the team to sign Jonathan Lucroy. In 18 MLB games in 2018, Maxwell hit .182 and was demoted in June. He didn’t return to MLB for the rest of the season.